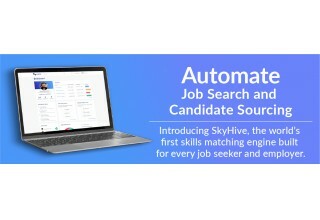 Powered by machine learning, SkyHive brings unparalleled efficiency to the job and talent search, providing top quality matches. VANCOUVER, British Columbia, June 5, 2018	(Newswire.com) - After two years of intensive research and development, SkyHive is pleased to announce the release of its consumer-facing application, and will be introducing its enterprise and training solutions in the coming weeks. SkyHive is the first platform to apply a skills-based, as opposed to job-based, match of work opportunities. Its skills matching technology revolutionizes the recruitment process by using machine learning to extrapolate the technical and soft skills possessed by job seekers, as well as the hiring needs of employers. By matching job seekers with work based on skills, it exponentially increases the number of opportunities a candidate is qualified for, and offers a larger and more qualified pool of candidates to employers. As a pending B Corporation, SkyHive strives to produce a positive social impact by customizing its technology to help drive employment to five under-represented groups in Canada and around the world: Women, Youth, Newly landed immigrant, Indigenous communities, and Veterans. Research shows that skills-based recruitment results in a 50-70 percent reduction in time-to-hire, a 70 percent reduction in cost-to-hire, and a 25-75 percent reduction in turnover. This occurs because employers now have a far deeper and more accurate understanding of not only a worker’s complete skill set, but the gaps in their skills profile. It enables employers to quickly adjust onboarding and professional development plans that address those gaps; at the same time, the worker is empowered to spend their time on targeted training that helps integrate them into the position seamlessly. As the Fourth Industrial Revolution approaches, helping people adapt to the fast-changing world of work will be a crucial task and challenge of our time. SkyHive’s application of machine learning technology to competency-based hiring and training methodologies is groundbreaking, holding the promise of inspiring a more confident and positive response to the future of work. Singularity University is a world-renowned technology think-tank based on Nasa’s campus in Silicon Valley. Its mission is to apply exponential technologies (AI, quantum computing, digital biology, nanotechnology, robotics, blockchain, etc.) to solve humanity’s global grand challenges in areas such as energy, food, disaster resilience, prosperity, shelter, security, water, and governance. SkyHive is proud to be selected as one of the technology companies in the SU Ventures program, which holds the potential to help one billion people in the next ten years. 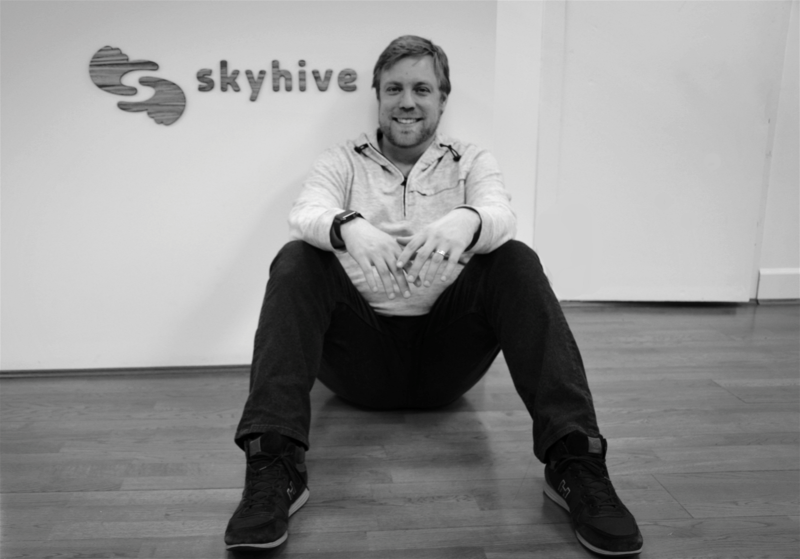 To learn more about SkyHive, watch SkyHive for Job Seekers and SkyHive for Employers. SkyHive is the world's first skills matching engine built for every worker and employer.